Before the Second World War most people in the United States or anywhere else in the world for that matter didn't know a lot about Japan and its culture. 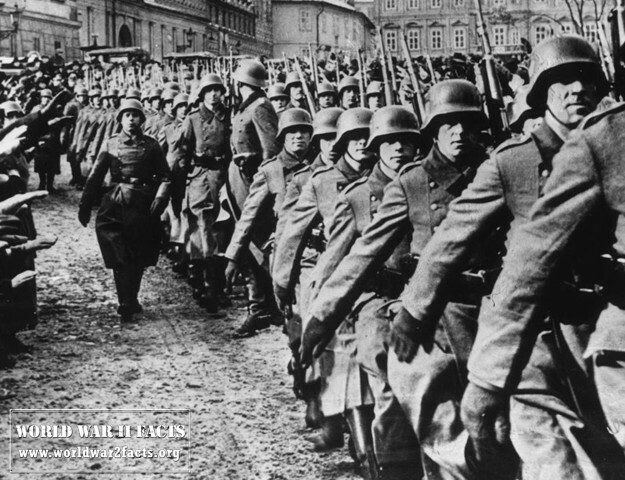 In the years after World War II that changed dramatically. One of the most famous Japanese phrases that is used in popular culture is the Banzai battle cry and associated Banzai counterattacks that occurred during the war. 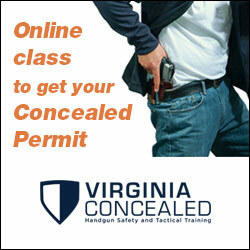 Most of us have at least heard and use it once in our lives but most people don't know how it originated and what it means exactly. 1 What Does Banzai Mean? 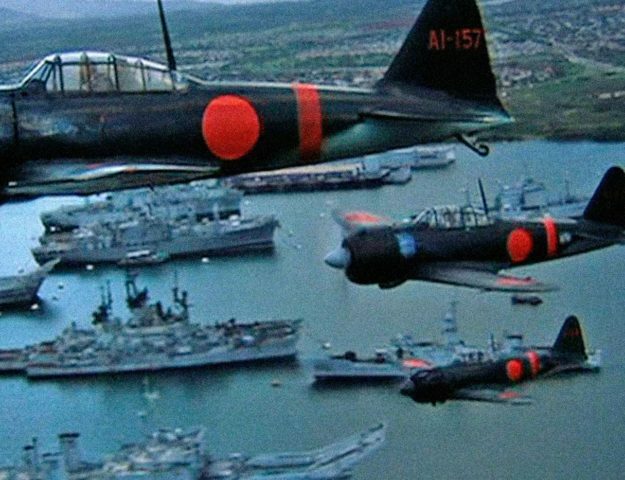 2 When Did the Japanese First Use Banzai Counterattacks Against the United States? 3 What Are the Origins of the Banzai Counterattack? 4 What are the Origins of the Kamikaze Attack? 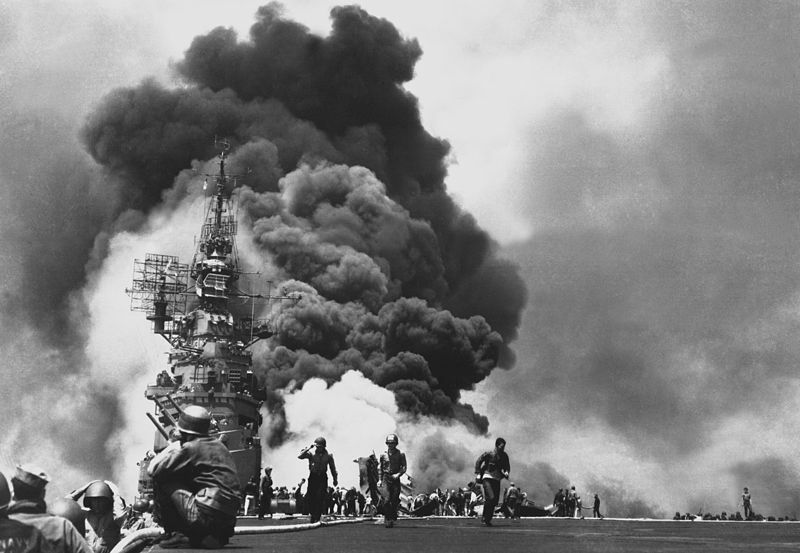 "USS BUNKER HILL hit by two Kamikazes in 30 seconds on 11 May 1945 off Kyushu. Dead-372. Wounded-264., 1943 - 1958", from Archival Research Catalog. appreciate another fact of Banzai Counterattacks. If the Japanese troops ran out of ammo or failed in overrunning the enemy forces they would usually commit suicide. There are many reasons for this, most of them are in some way associated with the notion that being captured is dishonorable but there were also strategic reasons. During World War II, Japan's technology was slightly more advanced than that of the U.S. so to prevent any other country from gaining access to their technology the soldiers had standing orders to kill themselves should they be captured by the enemy during a failed Banzai. When Did the Japanese First Use Banzai Counterattacks Against the United States? The Japanese first used Banzai counterattacks on American forces during the Thousand-Mile War. On May 28, 1943, Japanese forces that were at the brink of defeat made their way into the American camp and attacked soldiers in their sleep. When they found out that they couldn't break through they committed suicide. The Japanese soldiers were also taught, that in the case of a cut in communications they should fight to the death. Another sign that the Japanese forces were about to perform a Banzai counterattack was when they yelled "Tenno Haika! Banzai!" which translates to "Long live the Emperor! Ten thousand ages!". Usually that meant that they would attack the enemy in what would usually be a final attack. 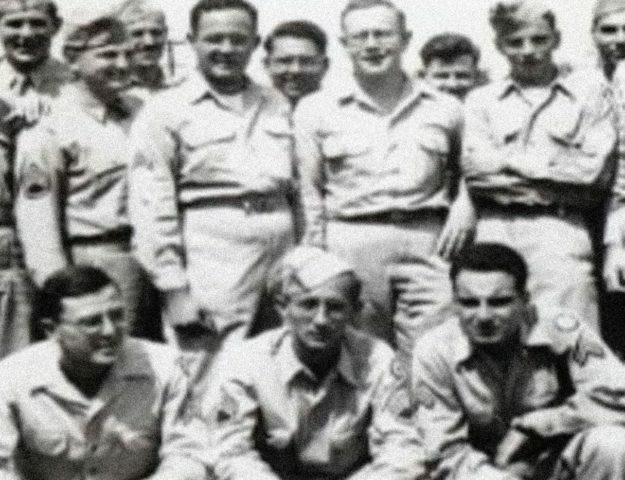 What Are the Origins of the Banzai Counterattack? What are the Origins of the Kamikaze Attack? 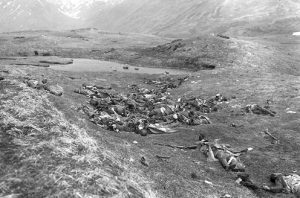 Dead Japanese personnel lie where they fell on Attu Island after a final "banzai" charge against American forces on May 29, 1943 during the Battle of Attu. During World War II as it became obvious that Japan won't be able to win the war, the Japanese military came up with a strategy for sinking American warships. A Japanese Vice Admiral, Takashiro Ohnishi noticed that a plane that accidentally crashes into a ship causes ten times the damage of planes attacking the same ship with machine guns. A plan was devised to load planes with explosives and basically use them as pilot guided missiles. They named this strategy after the typhoon that had saved Japan centuries earlier, Kamikaze. The similarities between the Kamikaze and the Banzai counterattacks are apparent to anyone who is familiar with the strategies. They were both used by a desperate leadership who didn't see another solution. For the Banzai the problem was the chance of capture of the Japanese men. So the military leadership convinced the men that it was more honorable to die in battle than to be captured. The idea behind the Kamikaze was to inflict as much damage to the enemy as possible, no matter the cost.